So, I’m thinking about putting my 2015 mommy neuroticism on hold for just a bit and going with the flow this summer. Way? WAY! You see I was totally inspired (that’s “totes” inspired for you millennials) the other day by this clever blog about creating a ’70s style summer for ours kids. While I could absolutely relate to the writer’s top 10, the bulk of my childhood actually took place in the 80s…complete with jams, jelly shoes, Hypercolor t-shirts, mix-tapes and some of the best movies/television EVER! Thinking about that place in time brings back memories of super rad summers…chillin’ with choice family and friends, no grody schedules bringing us down, livin’ it up with totally tubular fashion, and maxing out with non-stop gnarly fun 🙂 Back then we turned our nose up at bogus rules and wigged out parents that just didn’t understand the 80s way of life. 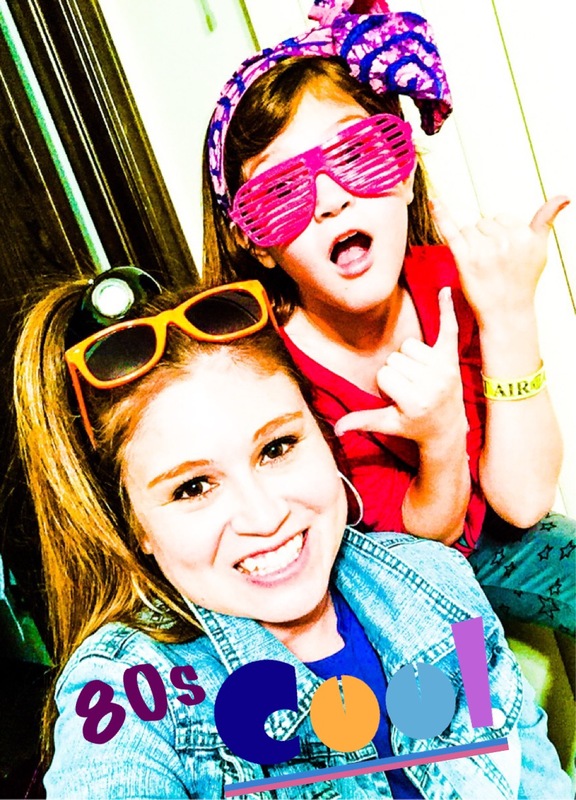 Dudes and dudettes, the 80s were BOSS and wouldn’t it be totally righteous of me to share those good times with my kiddos? Agreed? Cool beans. Here’s my take on the ULTIMATE 80s summer. Grab your shades, fetch your fingerless gloves, style that hair sky-high…and prepare for AWESOME. It’s going to be a tripendicular good time…major. Wear what you want…how you want. Have you seen some of the styles from the 80s? Hideous, sure, but fun and unique every time. I don’t remember my folks saying, “cover up” or “that’s too revealing” because in the 80s it was about funky layers and mismatched everything. So Mom didn’t do laundry last night? Whatever, kid…you’re living in the 80s now and your faded gym shorts look good with that yellow button down shirt…just remember to pair it with your converse sneakers and a backwards ball cap. K-RAD. Watch TV…a lot of TV…actually the same shows over and over. Back in the day nothing new came out in the summer on television. It was rerun city, baby, and I LOVED IT! I didn’t mind hitting the couch, remote in hand and settling in for rerun episodes of Three’s Company, The Facts of Life and Family Ties. So you’re replaying them during the show’s regular time slot? Still must see TV for me! Get hooked on my mom’s soap operas…there’s nothing else on, why not? HBO is showing Sixteen Candles for the third time today? I’m glued anyway. While I’m not on board with letting my kids get hooked on soaps, I see no harm in letting them binge watch some retro goodies like Boy Meets World, The Sandlot and Goonies. Excellent! Sunglasses are a must…even indoors and ESPECIALLY at night. That’s right. Wear your shades, like all the time! Your specs speak volumes about who you are and what you stand for…sporty, goofy, cool and if you can pull off the flip-up sunglasses look…all the better! The coolest kids I knew during childhood had a pair for every day of the week (probably mallrats.) So come on kiddos, grab your plastic eyewear of choice and get your spec-tacular summer started. Stargazing…oh, yeah. I can’t remember if we borrowed the telescope or if it was just handed down to us, but either way we were the luckiest kids on the block (even if we didn’t really know how to use the silly thing!) We spent countless nights outside on our back porch just checking out the moon and trying to spot planets among the stars. We looked for constellations and laid flat on the picnic table in our yard to take in all the night sky’s wonders. It was peaceful and totally stellar at the same time. Come on kids, put down your technology and open your eyes to something so much better! Shooting stars and meteor showers are just as mind-blowing today as they were in the 80s. Brush up on your gaming skills, dude. No, I’m not talking about video games…I’m talking about real games…as in the type you gather around a table to play! Growing up in the 80s we took our games pretty seriously. Bragging rights were always at stake, occasionally money was involved, and sometimes a stupid dare was the prize. Either way, we played to win. 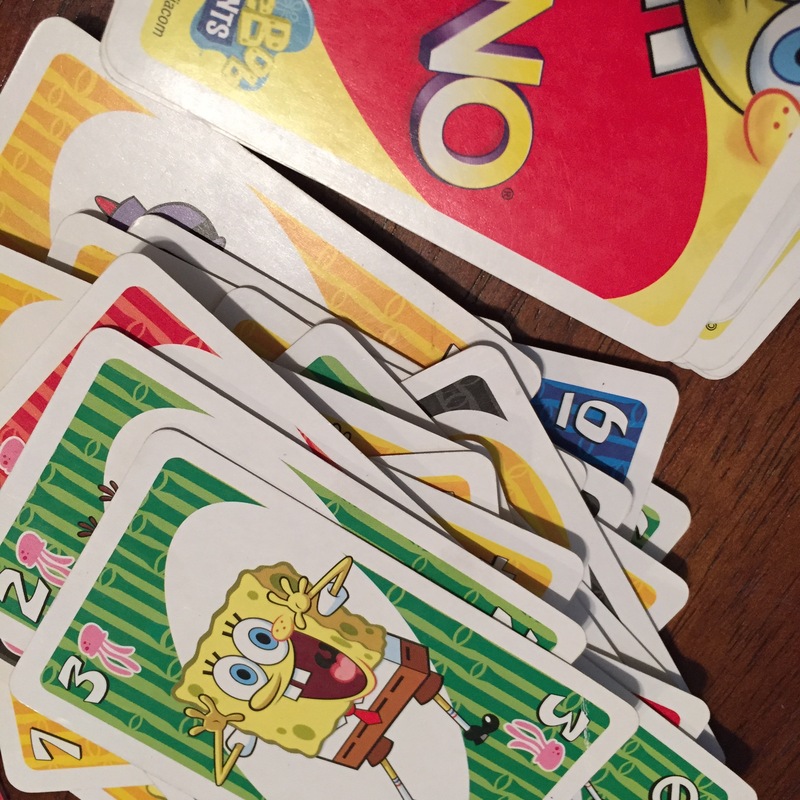 All night Monopoly games, vicious games of Sorry and Battleship, and my favorite–card games. Nothing says summer like a knock down game of Spoons! This is definitely on my list for this summer. My kiddos need to learn this throw back game and maybe even how to throw a few elbows in the process…I said we play to win, remember. Fun…on the cheap, duh. Ahhh, yes…the 80s were a good decade for America. As kids, most of us didn’t know that we were average middle class and that was okay. We didn’t expect new cars, designer clothes or the latest gadget. 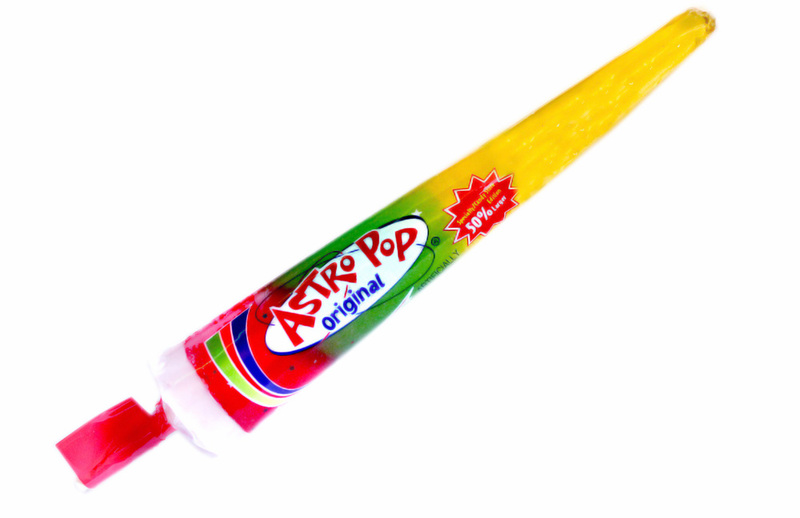 We were content with simple things and made the most of our days with basic, cheap fun. For example, we grew up without Supersoakers and Nerf water guns. The sprinkler and the garden hose provided all the fun we needed. Water balloon ambushing an unsuspecting friend walking into the backyard was good for a million laughs. I can remember neighborhood water wars…and when our rinky-dink water guns weren’t enough to win the battle we repurposed 2 liter soda bottles to soak each other to the bone. Make-shift water games and activities are the absolute best…and my kiddos have already started creating their own water fun with friends this summer. No pool required. For added inexpensive fun, check out free zoos (yes, they do exist,) state parks and road side attractions. You have not lived until you’ve had your photo taken with an extreme size, concrete animal or the world’s largest something or other! Homebodies can make a whole mess of fun with a good, old-fashioned watermelon feed…complete with seed-spitting contest. Go ahead, invite the neighbors. One can find so many pains when the rain is falling. –John Steinbeck. Rain, rain go away…, oh, forget it. We’re past the point of cute nursery rhymes, the rain has gone on long enough, the puddles are turning into ponds and I’m going to come clean–I HATE the rain! I’ve always hated the rain. For years, I feigned interest when people talked about rain. In Kansas, it seems that we never have enough rain and the topic comes up ALOT. People love to talk about the weather here…it’s a conversation staple. 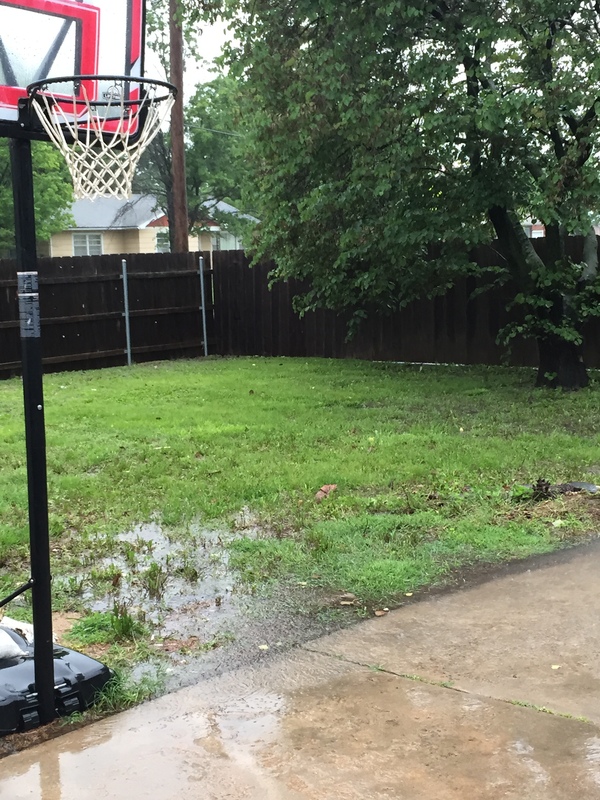 Don’t get me wrong…I am a big-time weather nerd, but the rain just doesn’t float my boat. At all. I can’t stand it when it’s gray and cloudy and I especially don’t like it when this type of weather goes on for days. This spring has been especially rainy and I’m so over it. In some ways it’s gone from annoying to spirit draining. I’m done. I thought about writing a blog titled “5 things to do in the rain,” or maybe “5 things NOT to do on a rainy day, or “5 ways not to go INSANE when it won’t stop raining,” but…I just don’t care. This is what the rain does to me. It puts me in this pensive mood. It takes me to a place where time feels like it’s standing still…clocks no longer matter. The rain brings back memories (both good and bad.) It keeps me in this sleepy sort of daydream like mood. I feel like eating chocolate (and I’m not a huge chocolate kind of girl.) I have no energy. And the worst part is that I just don’t know what to do with myself. I should clean the house, I should catch up on work, I should start a project, I should bake something, I should read a book…but I can’t. As I write this I can imagine family and friends reaching for their phones…thinking that they should call and check on me. I’m fine. The truth is, I just hate the rain. Basically I am in survival mode trying to busy myself with anything that will distract me from staring out the window. This is where Facebook is an absolute godsend! I so enjoy all the posts about the rain…the worried, the productive, the thoughtful and especially the FUNNY takes on the weather! It’s rainy days like these where Pinterest is a lifesaver as I pin all the projects I will NEVER get to. Thank you, Instagram…#hashtag everything. Fellow blog writers…I appreciate all your genius insights into every subject under the sun (oh, yes, the glorious SUN!) Right now, you’re all keeping me sane AND awake! And finally, HGTV…where would I be without YOU? This sounds like an Academy Awards speech for keeping my head above water, but it’s so very true. Right now all is quiet and it’s not even 9pm. The kids have retreated to their own corners of the house…binging on Minecraft and streaming TV shows. My husband is at the computer working. And the rain–well, it’s NOT stopping. When I pray tonight, I’ll be sure to thank God that I don’t live in the Pacific Northwest (as their rainy climate would absolutely kill me.) Along with this constant drip, I hear only one song playing over and over in my head…and it makes me smile. This will probably only make sense to those who know me best: I HATE June bugs! I don’t remember when my phobia began, but I’m pretty sure that it’s hereditary since I have early childhood memories of my mom, my aunts, my cousins and my sister shrieking in terror when one would come around on a warm spring/summer night. By the time I was in junior high, the phobia was in full force…as my good friend, Joy, and I would part ways at the street light halfway between our houses. Under this light it would seem that June bugs gathered by the thousands…just looking for young girls with long hair to attack. Of course, we played it cool…walking to the street light, quickly saying our goodbyes and running like maniacs back to our houses screaming all the way! I think it’s their large bodies, hard shells, sticky limbs, drunken flight patterns and the sheer noisiness of the little beasts that send me into a tizzy. YUCK! 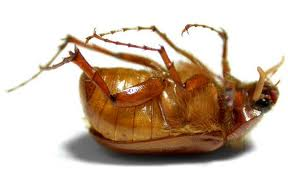 Turns out that up until now, my fear of June bugs was strictly theoretical. You see all that time I spent dodging them and screaming about them and running from them was merely child’s play. I had never actually had one land on me. I’ve never had to pull one from my hair. Mostly, when I saw one I ran the other direction and if I came across one on the ground well, I stepped on it and tried not to throw up (it’s that body crushing sound that makes me want to hurl.) This system was my response to these scary critters and while it may not sound like a great plan, it had always worked…that is up until last night…. While sitting around a warm campfire, preparing s’mores on an especially beautiful night I met my fear head on (so to speak, ) but let me back up just a bit–I should probably set this up a little. My kiddos were having friends over and with all the comings and goings I left the outdoor lights on. I wanted parents and kids arriving at our house to have a little light…especially since the bulb in the lamp-post that lights the sidewalk had burned out. This meant the flood light that illuminates the patio and basketball goal was on…for HOURS! 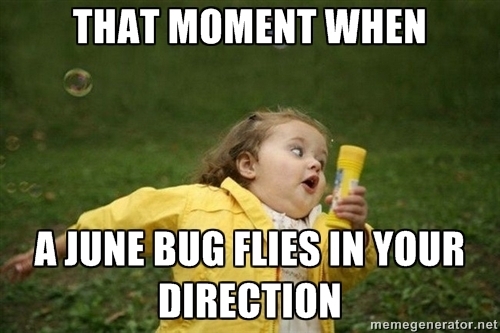 It was during this time that a swarm of June bugs made their way to our house. There were so many that my son and his friend took to trying to exterminate the problem by clubbing them with sticks (probably a boy thing) and stepping on them. This was all well and good (or so I thought) because 1. it gave them something to do while they were waiting for every one to arrive and 2. they were killing the June bugs! By the time we were ready to get started I foolishly believed that the June bugs were no longer and issue and that any remaining little beasts would simply move on to someone else’s yard once we turned out the lights. But, NO. The only good June bug–a dead one! Throughout the campfire we could HEAR the June bugs lurking. Much of the noise came from June bugs running into the garage wall where the light had once been. There was even a loud popping noise when the less brilliant bugs sizzled up in the fire–much to the amusement of the kids. And finally there was the crackling noise of the June bugs beneath MY feet as I moved about helping the kiddos make their s’mores. Each crunchy moment made me want to lose my dinner and I wasn’t even sure if I was going to be able to stomach eating a s’more myself. After about 20 minutes my thoughts drifted away from these horrible bugs and on to the silly ghosts stories that were being told. But wouldn’t you know it…just when I finally got past the situation enough to put together my own ooey gooey, delicious s’more I felt something. No it wasn’t in my hair or on my arm…no the sinister little beast was crawling up my pant leg–ON THE INSIDE! What I realized last night is that somewhere along the way, I must have grown up. While I still wholeheartedly claim AND proclaim my June bug phobia–somehow I got through that moment. In the past a trauma like this would have completely ruined my night, but not this time. Instead, I shook out my pant leg (again) and what was left of the bug fell out (of course, I immediately stepped on it for good measure.) Then I moved past it. We finished up our s’mores and Steve and I enjoyed chatting by the fire until nothing was left but smoldering embers. It was so peaceful. Obviously, I didn’t want to discover another bug up my leg, but I wasn’t afraid to let my feet rest on the same slab of concrete where the incident occurred. Call me crazy, but this is BIG GIRL stuff! I felt so good and proud of myself (especially after that squishy spot dried on my pant leg.) Sometimes it truly is the little victories…”sometimes you’re the windshield, sometimes you’re the bug”…and sometimes you just get over it and move on as dignified as possible…BUG JUICE and all!